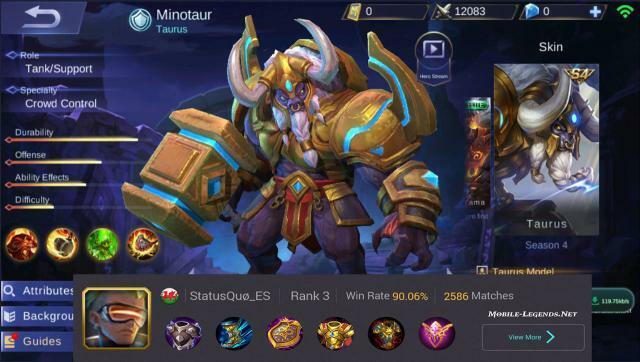 Minotaur High Tank New Build, We are with the wonderful Tank Build for the minotaur hero. This build allows us to have a high defense. With this high defense, your team will be your big help. As a result, you’ll be one of the most effective players and you have a 90% chance of winning. Unique Passive – Rebirth: Resurrect 2s. after dying and get 15% HP and shield that can absorb damage equal to 40% max HP. Shield lasts for 3s. Cooldown for this effect is 180s. 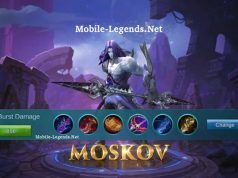 Unique Passive – Bloodlust: A kill or assist regens 20% of hero’s HP within 5s. Unique Passive – Refuge: Get a damage-absorbing shield every 30s. Shield absorption amount grows as the match goes on, maxing out at 1150. 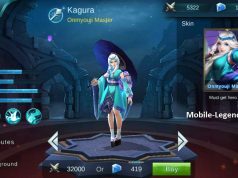 Can yu make good build for karrie?